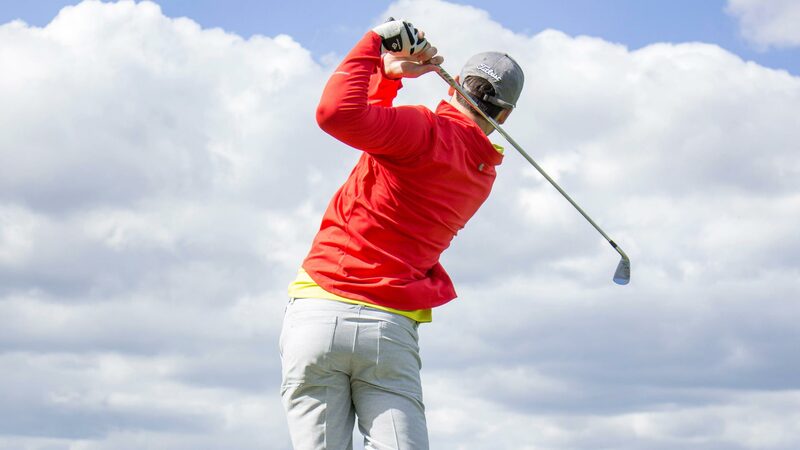 Since 1949, we've been the leader in Corpus Christi public golf. 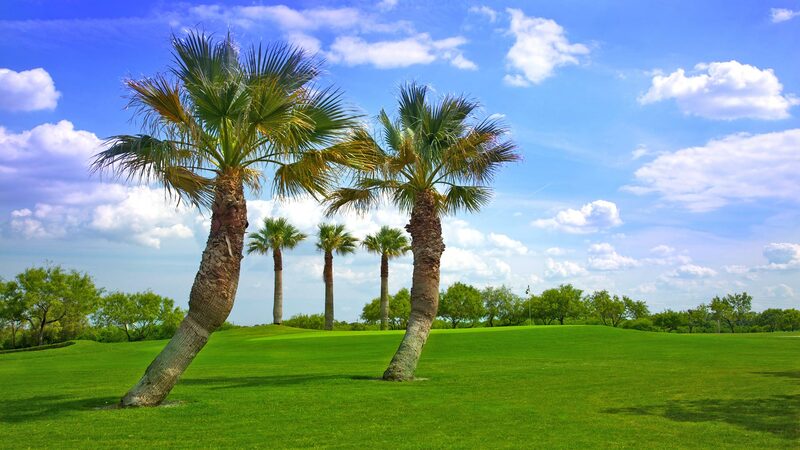 Home to the best golf outings in South Texas. 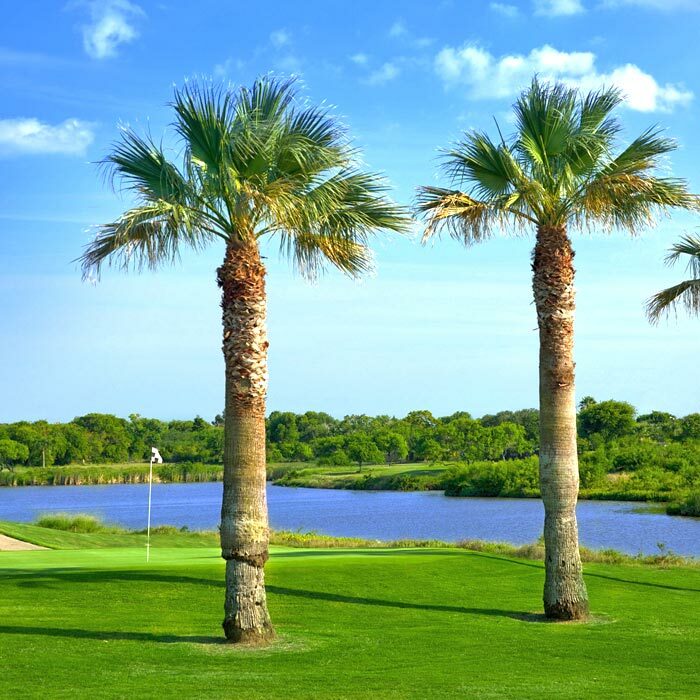 Conveniently located just south of downtown Corpus Christi, Oso Beach Golf Course was designed in 1949 by John Bredemus, who was the co-founder of the Texas PGA and the Texas Open. 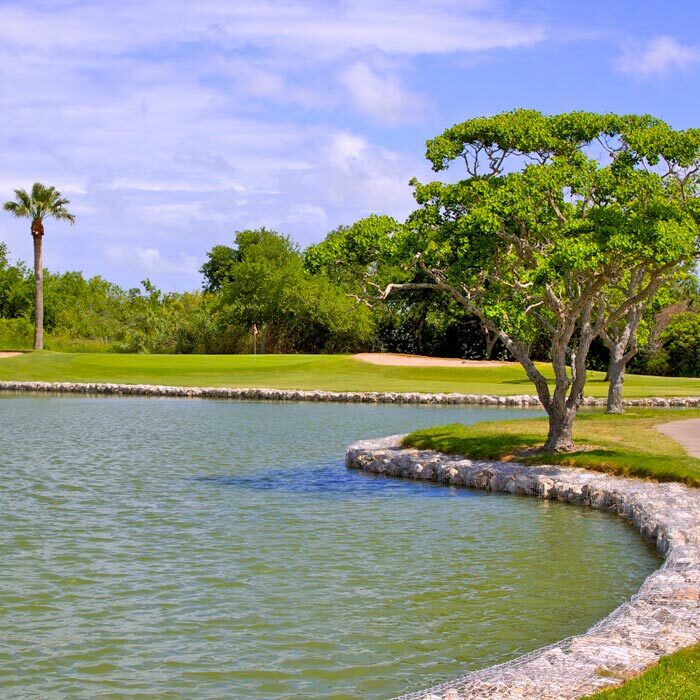 Oso Beach was highly touted and became the venue for the “World Championship Four-Ball Match” featuring the golf dream team of Ben Hogan, Byron Nelson, Sam Snead, and Jimmy Demaret. Looking for that perfect gift? 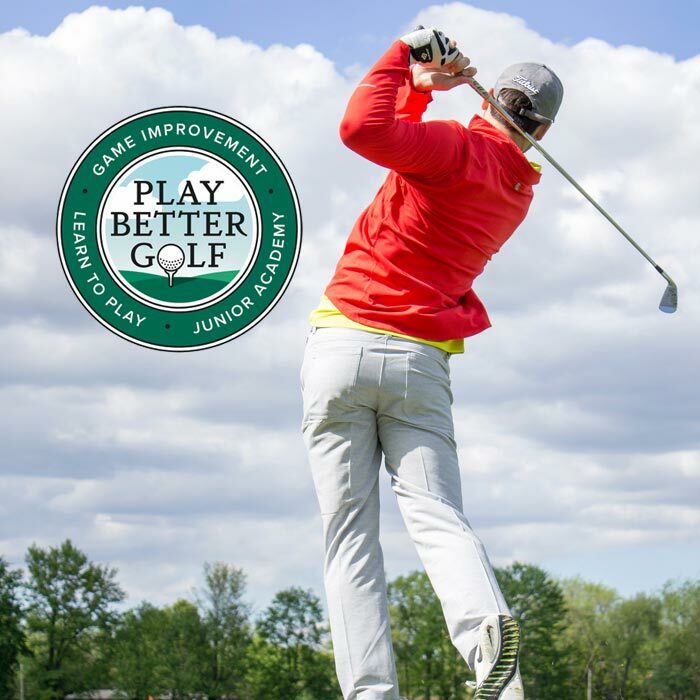 Purchase an Oso Beach gift card and score big with the golfer in your life! 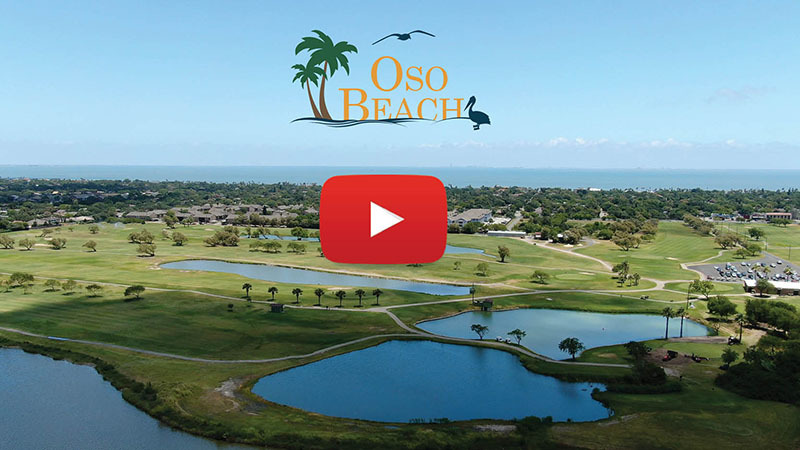 Find out why Oso Beach attracts outings, charity, and corporate events from all over Corpus Christi. 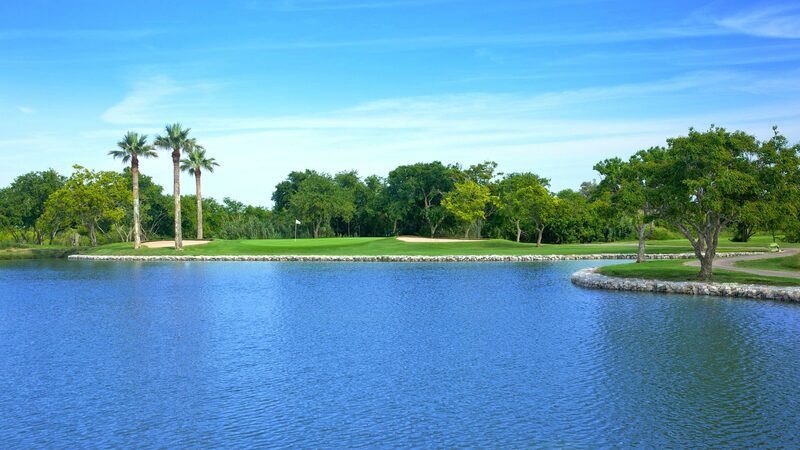 Check out one of the BEST golf deals in the state of Texas. 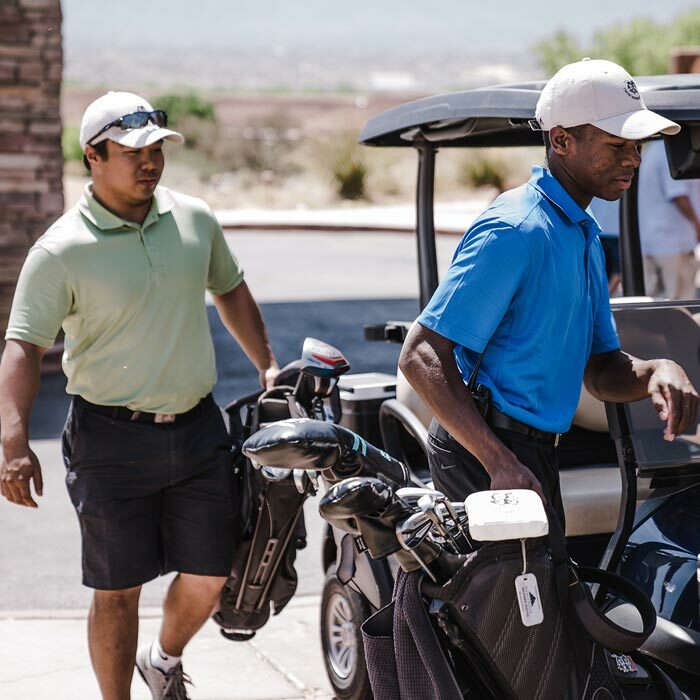 Great golf, great service...and great rates!